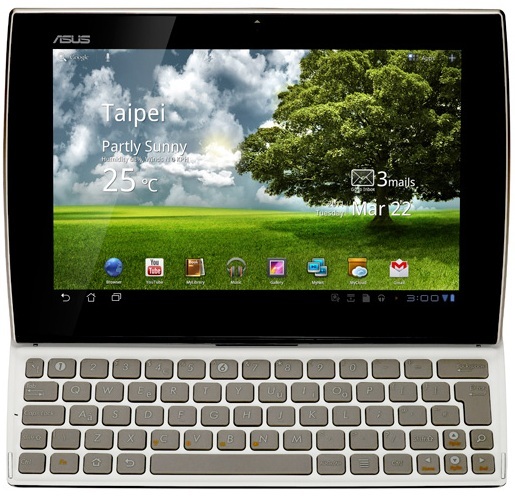 ASUS today launched the ASUS Eee Pad Slider, a tablet that builds on the great success of the Eee Pad Transformer. Prior to its launch, the Eee Pad Slider has already made its mark with its winning design at the International Design Excellence Awards 2011. 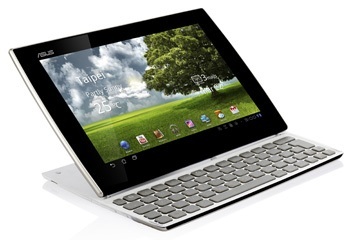 The Eee Pad Slider, which comes in either pearl white or metallic brown, features a slide-out keyboard, the new Google Android™ 3.1 operating system (Android™ 3.2 upgradable), as well as a plethora of powerful multimedia features. In pad mode, users can experience rich visuals on the 178° wide viewing angle IPS display. Connectivity is a breeze too, with the built-in USB port, Micro SD card reader, and mini-HDMI port. In slide-out mode, users can take advantage of the keyboard to compose emails and blog posts faster than ever. With Google’s revolutionary Android™ 3.1 operating system (Android™ 3.2 upgradable), designed and optimized for tablets, users will receive the full web experience on the Eee Pad Slider. Adobe® Flash® is enabled, which means rich and immersive content is right at users’ finger tips.